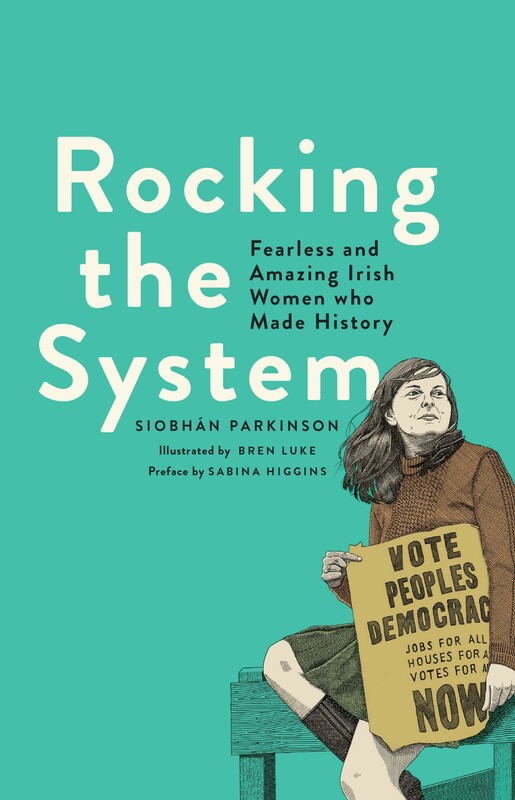 To celebrate the centenary of women's suffrage in Ireland, author Siobhán Parkinson presents the stories of bold Irish women who changed the world! These 20 illustrated essays feature historical and contemporary women who have defied cultural norms around femininity and achieved great things. 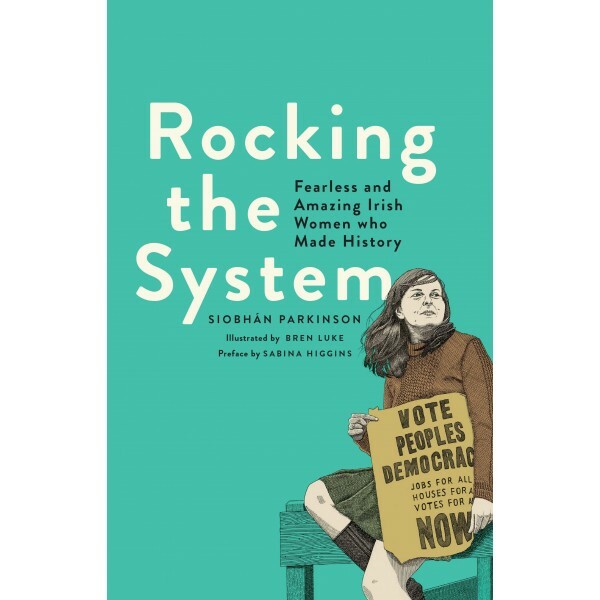 The subjects include Irish women from Queen Medhbh to Eileen Gray, from Constance Markievicz to Sonia O'Sullivan, covering stateswomen, artists, writers, activists, and rebels of all kinds. This book recognizes Irish women's remarkable achievements over the centuries, urging young readers today to continue to rock the system.